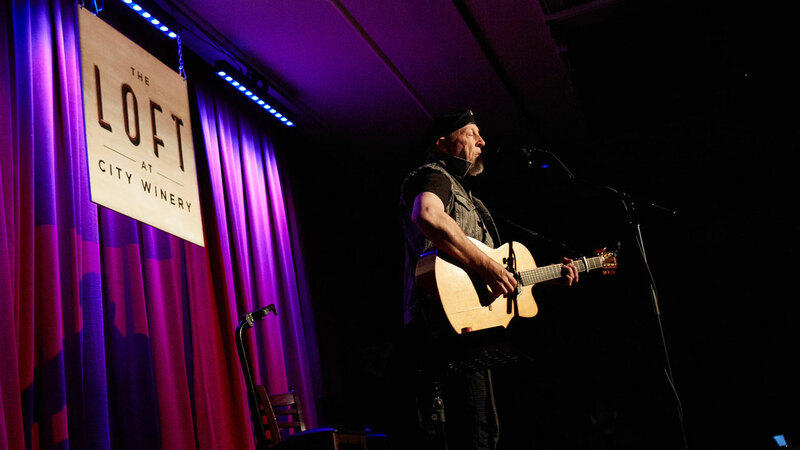 Today — on his 70th birthday — we celebrate Richard Thompson as one of our FUV Essentials. On FUV Live, you'll get to hear why, in an acoustic set that Thompson performed for us at The Loft at City Winery last year, just before the release of his album 13 Rivers. Hear this guitar master in action on FUV at 8 p.m. tonight, listen and watch video in the Vault, and see Thompson in person at the WFUV High Line Bash, coming up a month from tonight on May 3.